Leroy was one of LaGrange County’s most outstanding athletes when he was in high school, setting a career county scoring record of 1257 points that stood until 1972. However, for most of Elkhart County, he is better know as the retired sports editor for the Goshen News, a position he held for 34 years. For 33 of those years, his 3-times-weekly column, “The Benchwarmer,” provided sports fans with insights that would have been unavailable without Leroy’s ability to dig deeper than the average sportswriter. During his tenure as sports editor of the News, he directed coverage of area sports from elementary through high school as well as recreational sports. He also covered Notre Dame football and basketball for many years. Leroy received one of the first IHSAA media “Distinguished Service Awards” in 1986 and in 1993 received the Indiana Basketball Coaches Association’s Virgil Sweet Distinguished Service Award for District II. 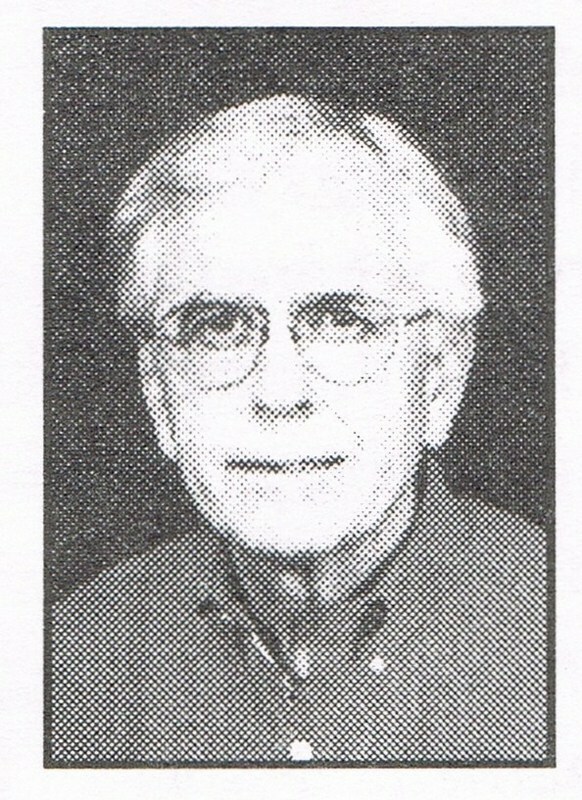 In 2000, he was named Goshen Relays Honorary Referee, just prior to his retirement from the News in June. Elkhart County coaches, athletes and administrators appreciated his coverage of their sports activities over the many years.